Grant Asplund is the Principal Evangelist for Dome9 Security. 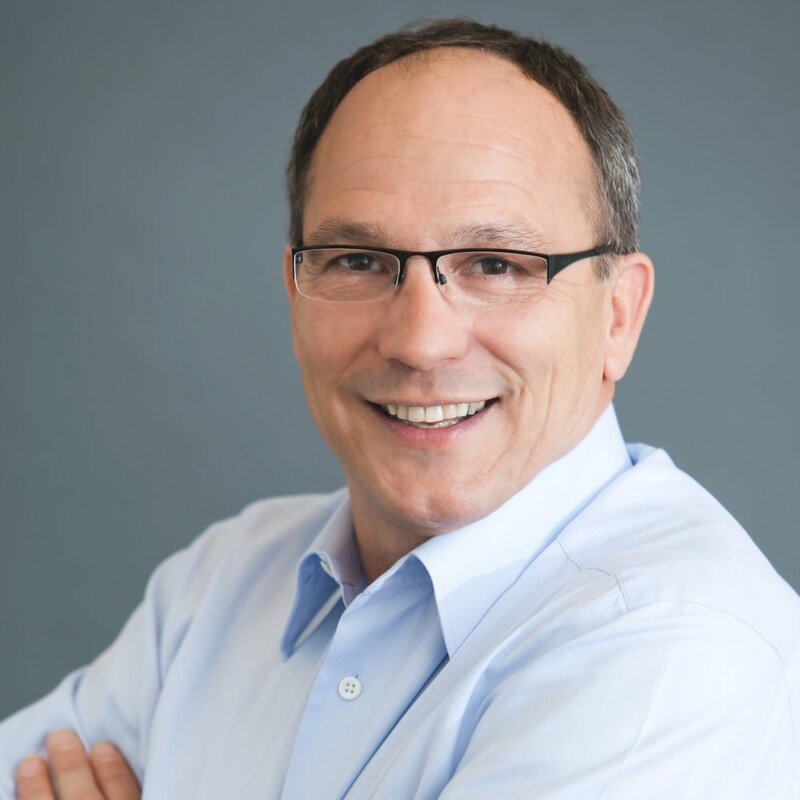 Grant has more than 30 years of experience in sales, marketing, business development and management in enterprise software with the last 20 years focused within security. Prior to joining Dome9 Grant held worldwide evangelist roles at Check Point Software Technologies and more recently Blue Coat Systems, Inc. where he was Director of Evangelism. Grant has also held the Head of Market Development and Sales for Altor Networks, and was Vice President, Enterprise Sales for NeuStar. Additionally, he was President and CEO of MetaInfo before successfully selling the company to NeuStar. Grant brings his unique story-telling style mixed with high energy and passion, representing Dome9 at public events and conferences worldwide. Grant has also been a featured speaker and panelist at numerous industry trade shows, conferences and several radio blogs which include RSAC, Next100 CIO’s and BlogTalkRadio.